KUWAIT: Jazeera Airways yesterday announced its third quarter financial results, reporting Q3 operating revenues of KD18.8 million and a net profit of KD6.0 million, bringing the company’s year-to-date net profit to KD12.0 million. 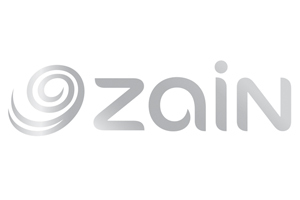 In February, Jazeera Airways launched a major product enhancement program to boost customer experience through various on-ground and in-flight initiatives. 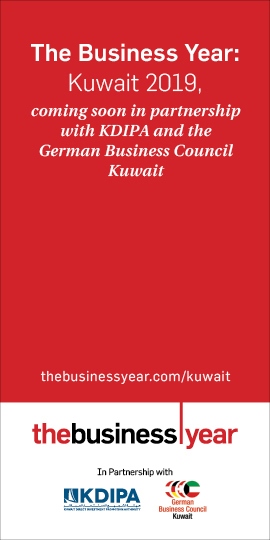 The program, titled ‘The Next Big Thing’, includes a dedicated remote check-in and long-term parking facility, in-flight broadband service, a dedicated terminal at Kuwait International Airport, and a dedicated business class lounge at Kuwait International Airport. In June, the company launched flights to the city of Taif, its third destination in the Kingdom of Saudi Arabia with three flights a week. In July, Jazeera Airways was officially notified that its request to be allocated land at Kuwait International Airport to build a dedicated terminal was approved by the Kuwait Council of Ministers. The terminal is a solution proposed by the airline to help ease the congestion at Kuwait International Airport, the country’s only primary airport, which is currently operating over capacity. The project’s investment value is KD14 million, and its total construction time frame is 15 months, including obtaining all permits. In July, Jazeera Airways launched a dedicated business class lounge at Kuwait International Airport. The lounge is part of the ‘The Next Big Thing’ product development program launched by the airline. 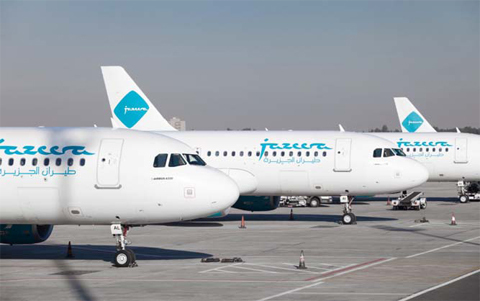 In September, Jazeera Airways launched Kuwait’s first remote check-in and parking service called Park’n’Fly. More on the ‘The Next Big Thing’ program below. The Next Big Thing is a series of new ambitious and game-changing initiatives that will boost Jazeera Airways’ offering, reinforce its brand, and attract and retain more customers in 2016 and beyond. Below is a glimpse into the four new initiatives and how they will transform Jazeera Airways’ offering. Launched in Q3 2016, state-of-the-art check-in facility located two minutes away from the airport to serve as a second option for flight check-in. Operational today, the facility is a single-stop remote check-in facility with valets for both short-term and long-term parking and luggage assistance. Once travelers and their luggage are checked in, they will be shuttled to the terminal where they can proceed directly to passport control, thus completely bypassing the hassle of navigating Kuwait International Airport’s parking and check-in congestion. Launched in Q3 2016, Jazeera Airways Business Class travelers now enjoy an exclusive access to newest lounge at Kuwait International Airport, and the only lounge at the airport with a direct and unobstructed view of the tarmac. High-speed internet, comfortable seating, food, and drinks are offered at the lounge. Jazeera Airways is currently looking to expand its network to include key long-haul destinations by partnering with an international operator. Though still in its early stages, the airline confirms the new routes will be non-stop and offered through a true partnership with a global airline. The airline is in an advanced planning stage to establish a dedicated terminal at Kuwait International Airport, which will help Jazeera Airways better serve its travelers and help relieve the congestion at the country’s single-terminal airport.